Both the House and Senate are out this week for the first time in what will prove to be a high-travel season for many Members of Congress fighting to retain their seat this election year. The district work week—the first of many this summer—allows time for Members of Congress to meet with constituents ahead of the November general election and serves as a great opportunity for skilled nursing and assisted living providers to invite lawmakers to tour a building. Many of these tours have already kicked off. Rep. Dave Loebsack (D-IA), a member of the influential Energy and Commerce Committee, visited Briarwood Health Care Center in Iowa City earlier this week. AHCA/NCAL has a complete set of materials free online for owners and administrators to use, detailing everything from how to contact a Member of Congress to how to handle press, if necessary. 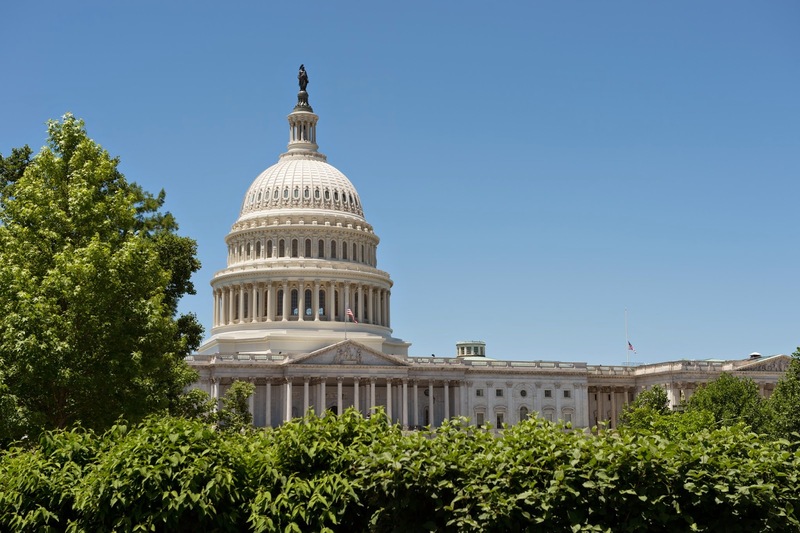 May also marks the month of the annual AHCA/NCAL Congressional Briefing, a crucial time for providers to come to D.C., advocate on behalf of the profession, and invite Members of Congress to tour when they are back in their home districts later this year. This election year, advocates can expect to get timely political updates from respected Washington journalists like Chuck Todd and Congressional leaders such as Greg Walden. Following the Congressional Briefing, Members of Congress will once again be back in the districts for constituent work during the Memorial Day week, May 30th –June 3rd. A complete list of district work weeks when Members of Congress will be in town for potential tours ahead of the election is below (excluding weekends).